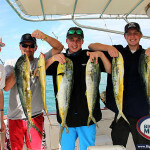 Deep Sea Sport Fishing Punta Cana - pure adrenalin! 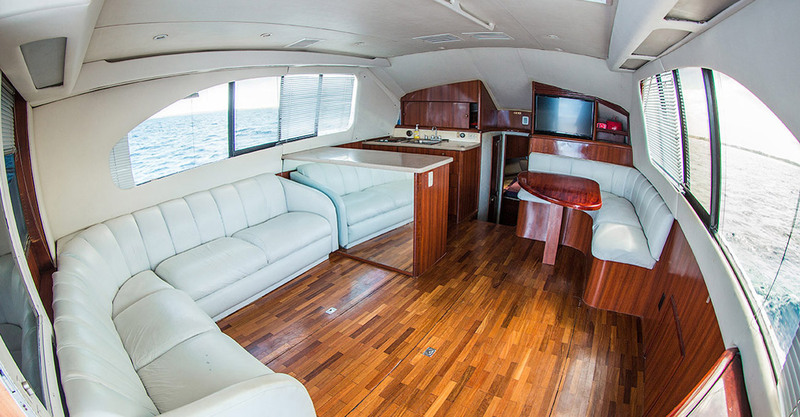 Comfortable and spacious cabin. 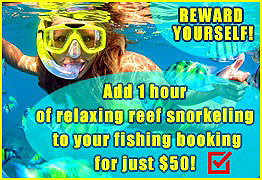 For private fishing charter only! One of my brightest childhood memories is when my dad took me fishing with his friends. Early morning…when all the other kids are still seeing dreams, but you are already awake – this makes you special and grown up. Fresh sea breathe excites. 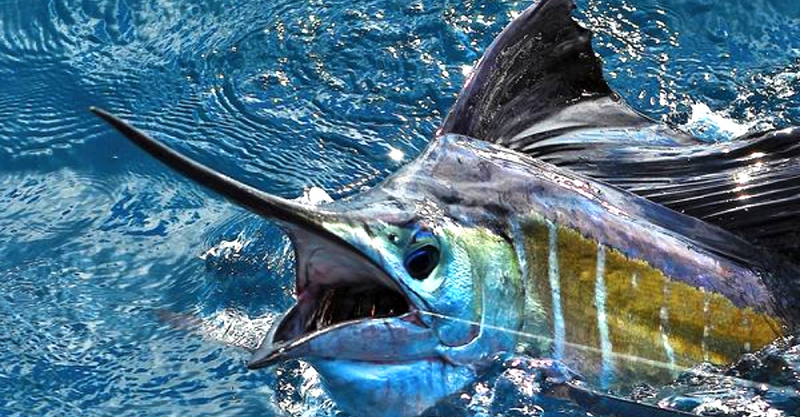 Talks about fish and weather…adult talks. I’m standing there silent, catching every word. I’m exploring a new world – the world of fishing! I realize that all that talk is from the adult world. And I am becoming the part of this adult talk. I am growing up. I can feel how I am growing, how new words and terms get into my head, words which I have never heard before. I am determining those terms, giving them my meanings. Even now…as I am writing this….there is a smile on my lips. I was a kid, I was going fishing with my dad and I was absolutely happy, not needing anything else. Just being close to him, feeling his support and strength. 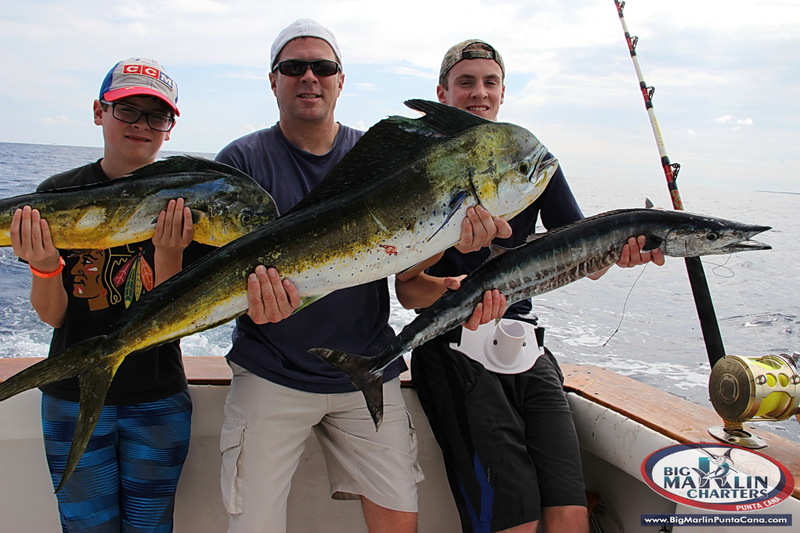 Family-Friendly Fishing Charters – is one of the most exciting spectacular activities which can be done by the whole family, close friends or relatives.Experience new emotions. Become closer to each other. Go through powerful family team building. 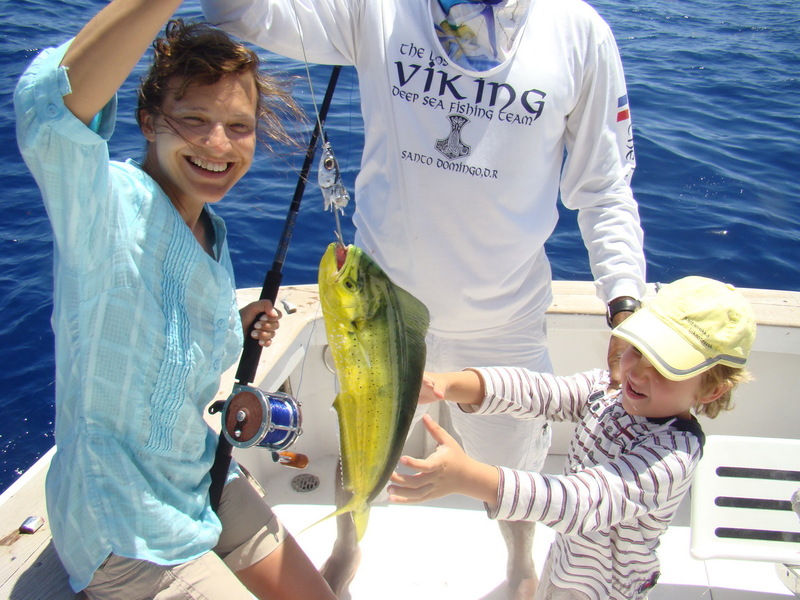 We enjoy having families aboard. 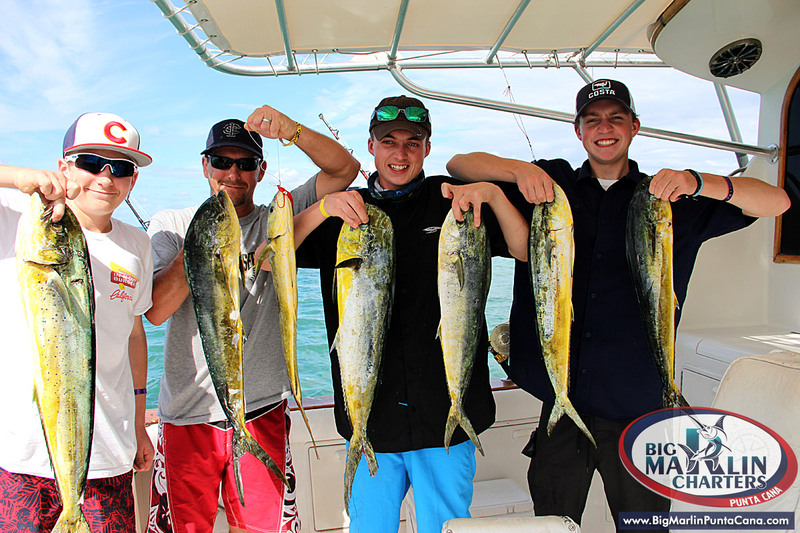 Big Marlin Charters is one big family. And its always lots of fun to be friends with other families. We all are so different. But during fishing charter we all are united with mutual goal. 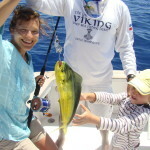 For all Family Charters we make discount 10% for the 4-5 hours fishing charter. Pay just 495$ US instead of 550$ US. 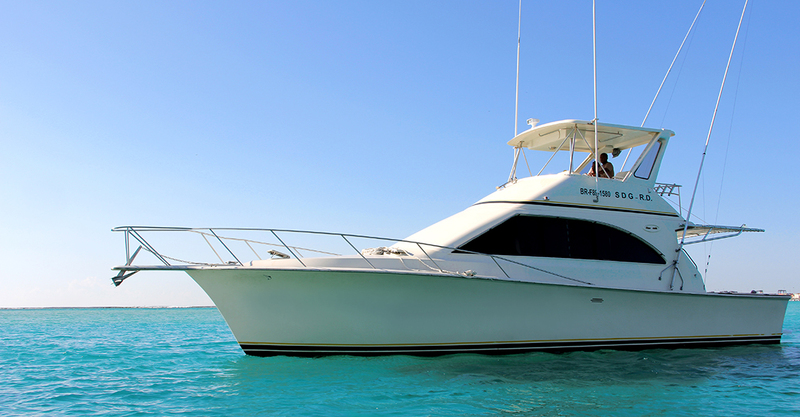 Just wait till you see our boat – we assure you this is the best boat in Punta Cana – Bavaro. It is a private yacht. Our family loves our boat. 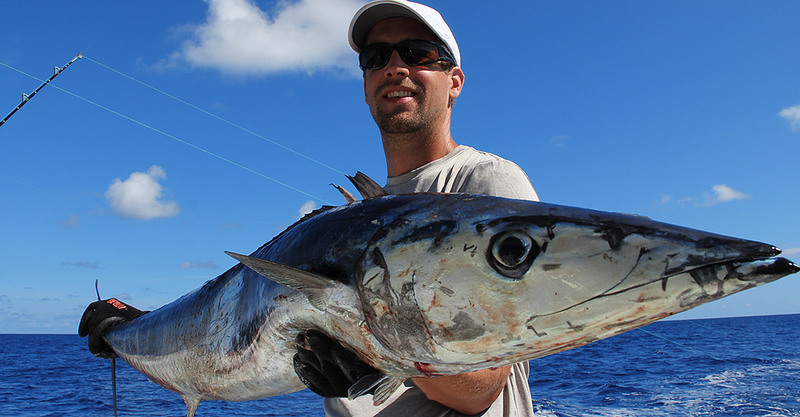 It is clean, perfectly maintained and equipped for serious fishing. empty handed, and you can count of the trophey size catch in those waters. Come to us. During this trip we will be one big family in the Atlantic Ocean. As one team. We will catch fish. 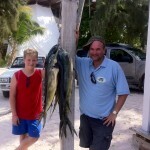 We will return to the shore and will have it cooked in the restaurant and have great lunch or dinner. 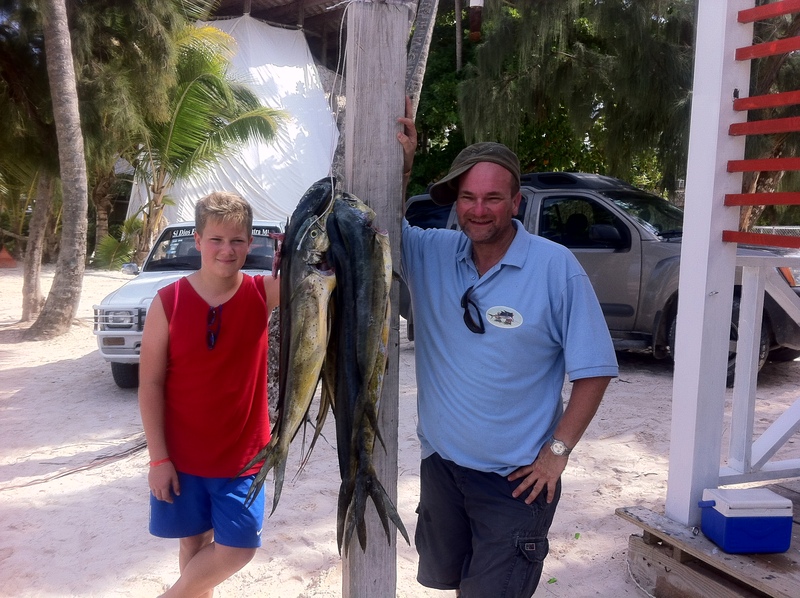 Our boat – best place for family-team building! 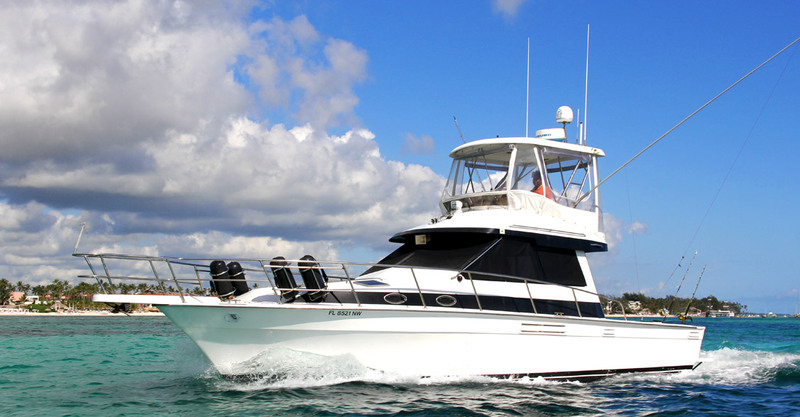 Punta Cana – Fun time Fimily Fishing Charter and Party Boat with reef snorkeling after. 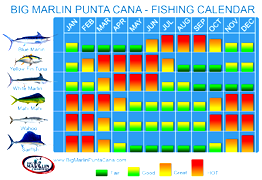 SEA-EX Angling, Fishing, Marine, Boats & Diving- Information and marketing portal for fishing, angling, aquaculture, Sports Fishing, Fly Fishing. 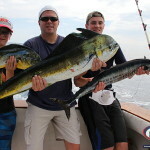 Find a Fishing Charter or Guide - Your next fishing charter here!